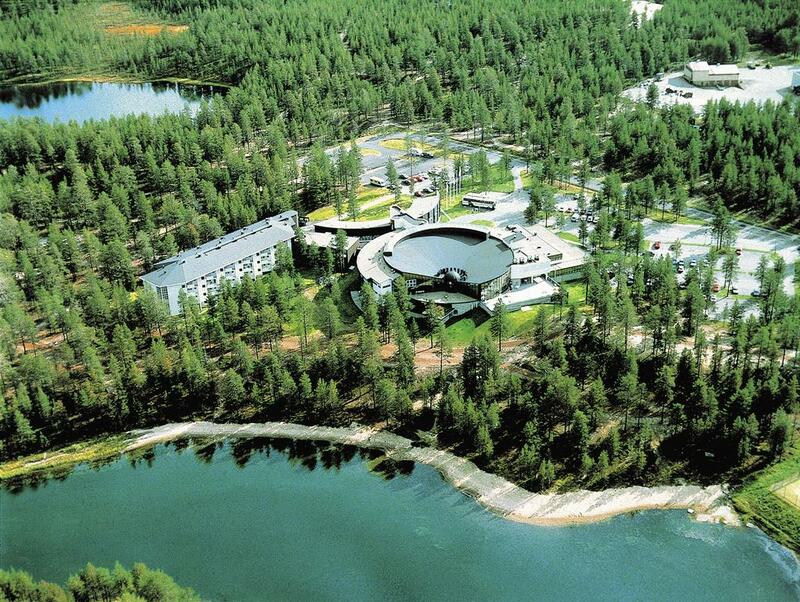 Holiday Club Kuusamon Tropiikki is a versatile hotel and holiday home resort between Ruka and Kuusamo, nestled amidst magnificent landscapes by the breathtaking Petäjälampi pond. Holiday Club Kuusamon Tropiikki offers year round recreational services for everyone, from families with children to couples and groups of friends. The spa hotel is also a unique conference venue with excellent facilities. In addition, the recreational and entertainment centre Areena adds a whole new dimension to any event. It is no coincidence that Holiday Club Kuusamon Tropiikki is known for the most comprehensive conference and festival services in the region. Kuusamon Tropiikki is well connected to other points of interest in the area, such as the airport, Kuusamo town centre and the ski slopes of Ruka, which are only fifteen minutes away by car or on the Ski Bus that runs through the winter. 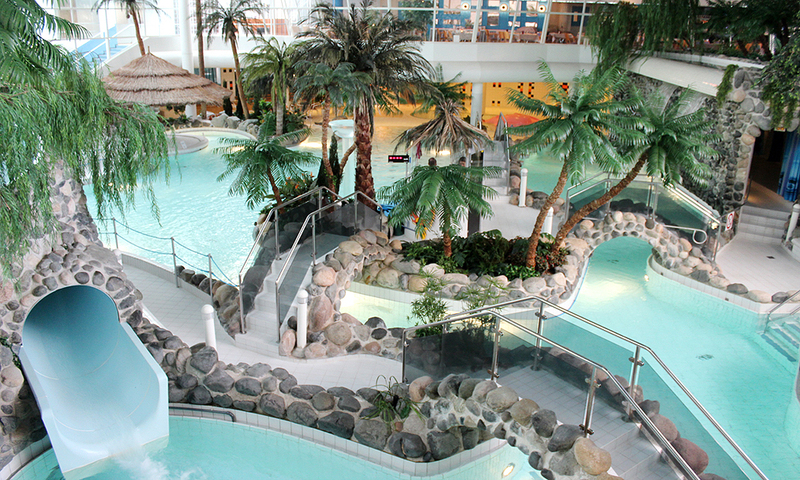 The Holiday Club Kuusamon Tropiikki spa hotel holds 125 double rooms. There are 60 standard rooms and 63 more spacious family rooms. Especially for families with children, we recommend staying at holiday houses. The houses are spacious and they have own sauna and a luxuriously equipped kitchen, where you can prepare your meal whenever you want. 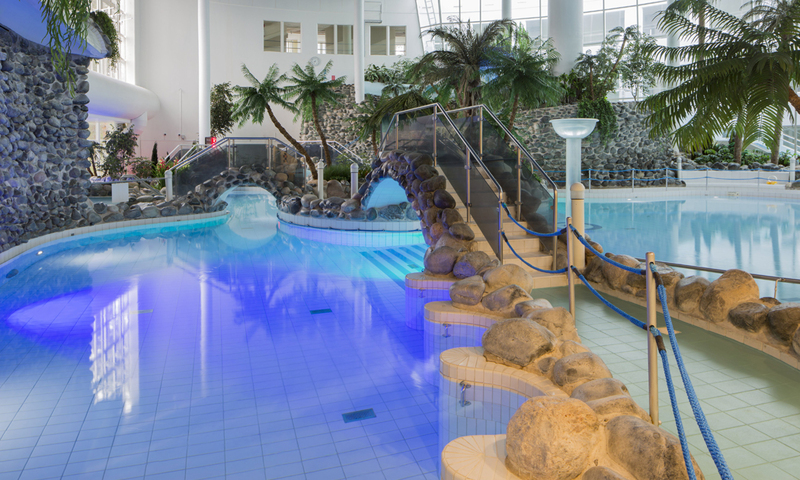 Richly decorated with exotic plants and flowers and smooth natural rock, Holiday Club Kuusamon Tropiikki‘s stunning pool area is a lush, tropical oasis in the midst of the Finnish wilderness. 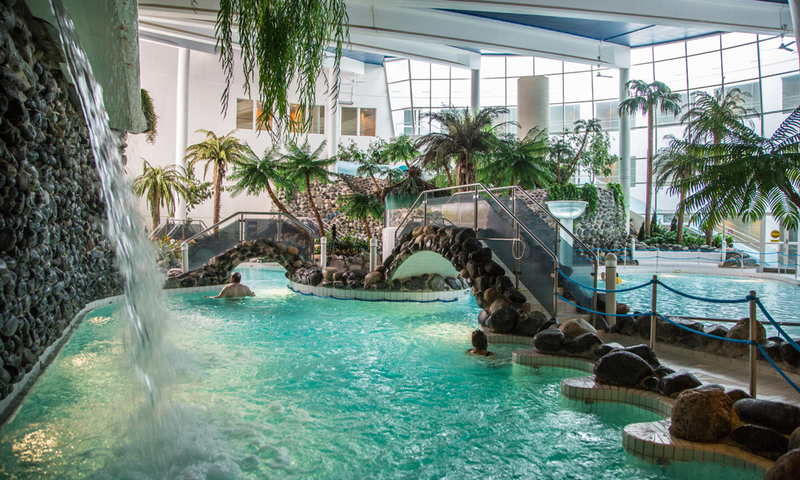 Set at a constant +32ºC, the pools’ warm bubbles invite you to sit back and simply relax. 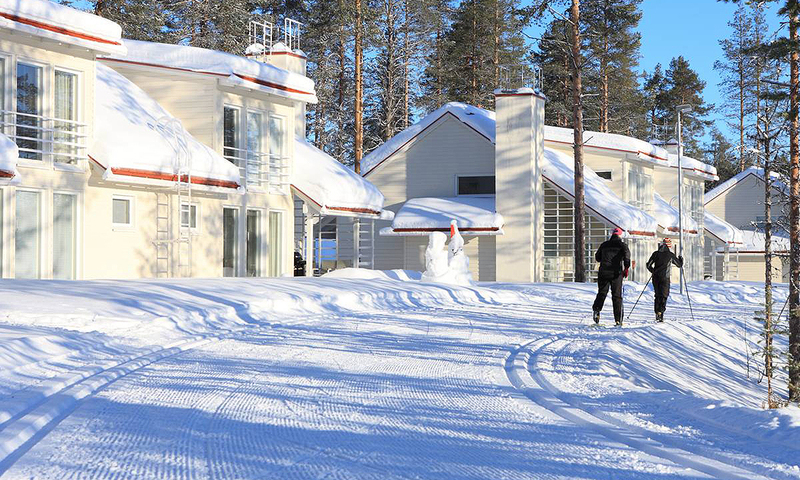 An ideal setting for an active holiday, Holiday Club Kuusamon Tropiikki offers lots to do both in the summer and winter. Golf, rafting, downhill skiing in the beautiful landscapes of Ruka and Kuusamo – choose your favorite holiday activity. Relax in the spa and sauna or enjoy the Harmony Spa treatments. 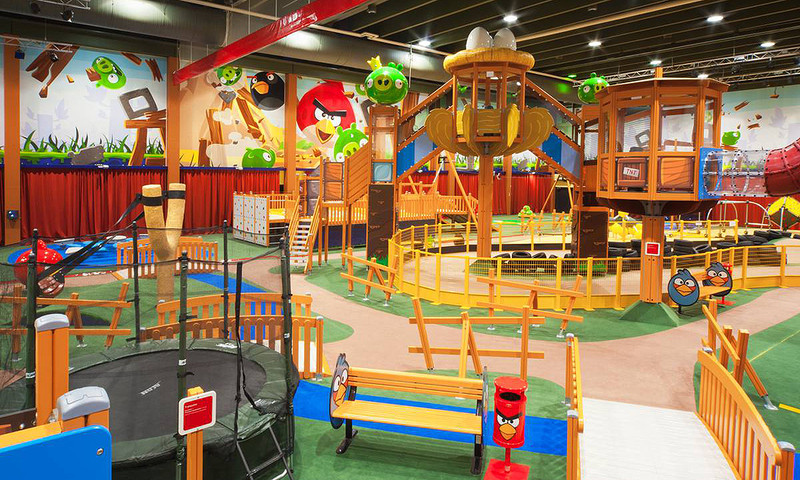 Angry Birds Activity Park offers excitement and fun for the whole family!